Happy Diwali to all celebrating it this coming weekend. 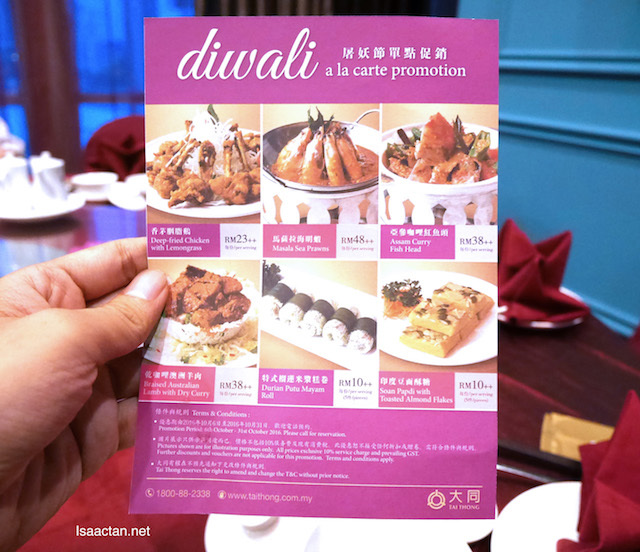 I've had the pleasure to try out Tai Thong Group Malaysia's all new Diwali A La Carte Promotion, available at their restaurants from now till 31 October 2016. 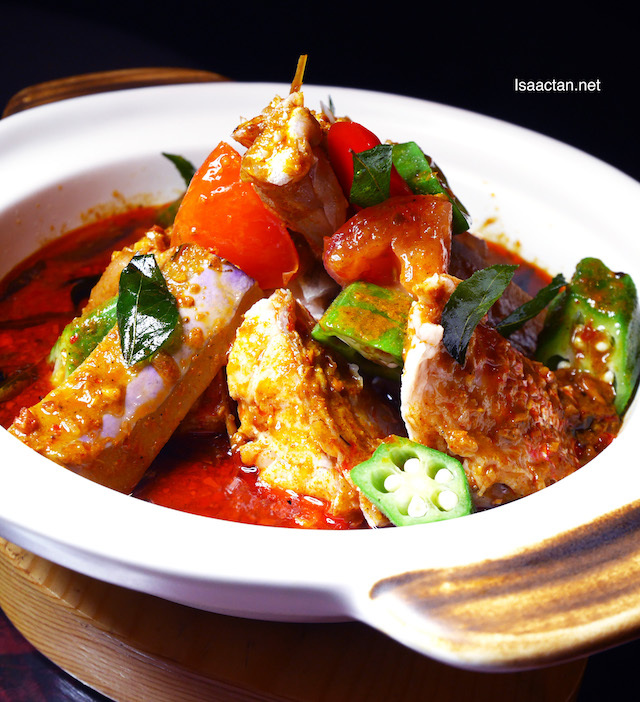 It's an interesting twist from what Tai Thong usually offers, lots of dishes with curries, sauces, herbs and spices. Check it out below. 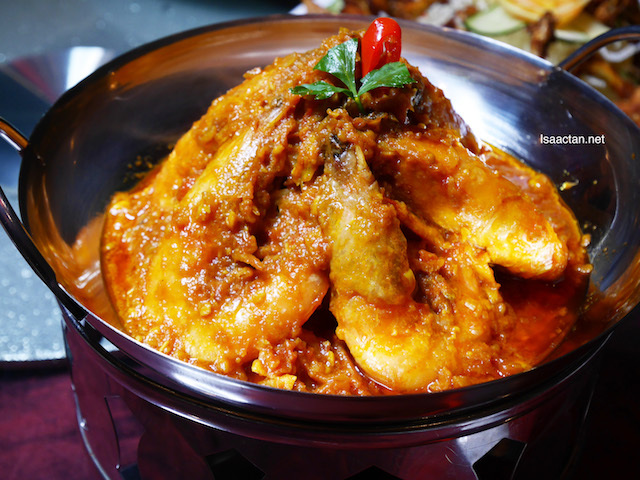 Curry lovers will enjoy the seafood curries offered, from the Masala Sea Prawns to the Assam Curry Fish Head. Both promise to tantalise the taste buds with its flavourful curry and sauce. The prawns were really fresh and succulent, even I couldn't resist having one or two. Inside the Assam Curry Fish Head, generous chunks of fish can be seen, enough to share among family and friends dining. My favourite dish that evening was the Braised Australian Lamb with Dry Curry, cooked just right with spices, seasonings and sauces of Indian cuisine. 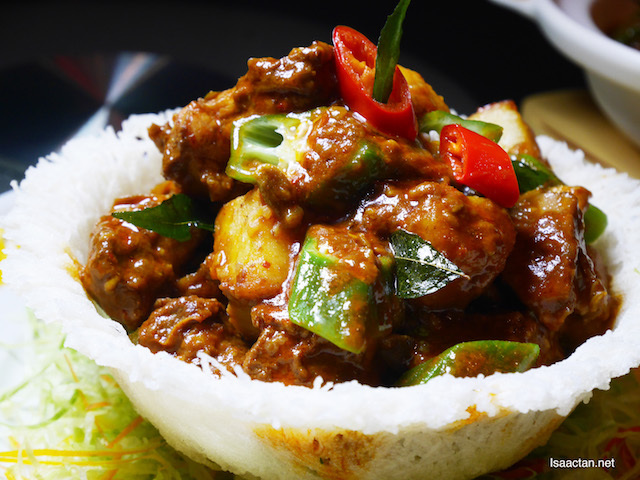 Love the overall spiciness of the dish, and the tenderness of the lamb. 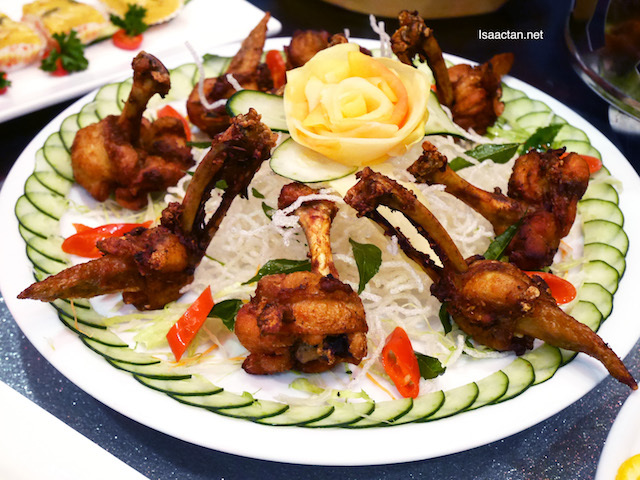 The Deep fried Chicken with Lemongrass was good too, each piece served in bite sized portion. Reach out and grab one, so easy. End your hearty meal of Indian cuisine this weekend with some sweet Indian desserts in the form of the Traditional Putu Mayam Roll and Soan Papdi. 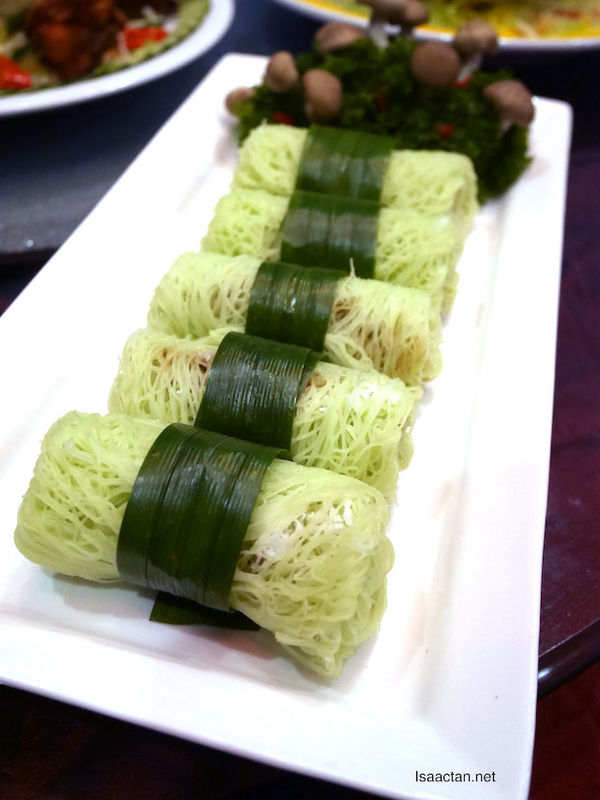 Inside the putu mayam roll, the chef has added durian into the palm sugar and dried shredded coconut filling, giving out a yummy sweet durian flavour to the dish. 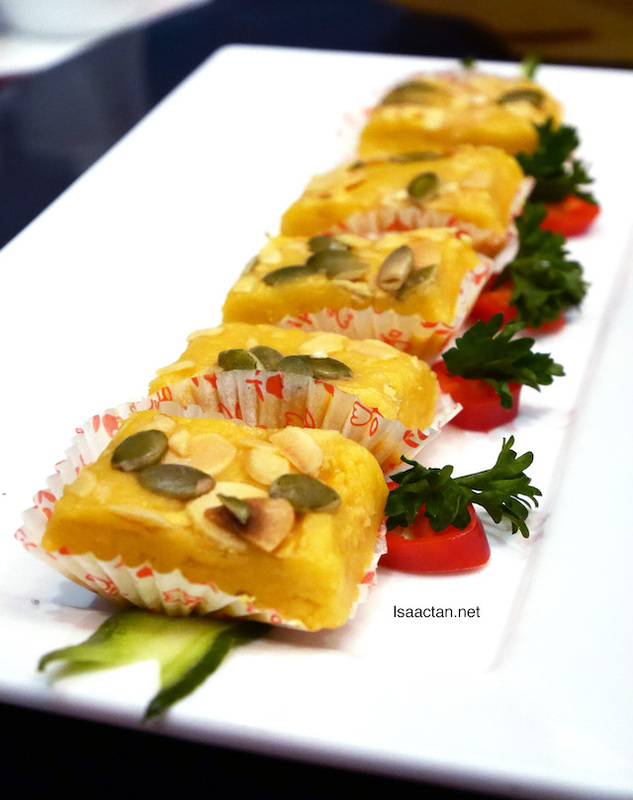 Soan Papdi is a popular North Indian dessert, one which I wouldn't mind giving a try. It is served with toasted almond flakes on top with a crisp texture and really sweet inside. The Diwali a la carte promotion is available at all outlets of Tai Thong (higher price applies to Spring Garden KLCC only). Please call 1800-88-2338 for reservation, or visit www.taithong.com.my for more information. Too bad I will not be around, would love to try their Indian stuff like the putu mayam or the masala prawns and the dry curry. Look stunning! Food looks stunning and would love to try but quite occupied these few weeks, enjoy !! I didn't know that Tai Thong can go Indian as well. The spicy curry dishes are making me sweat from my scalp just by looking at your photos. The food looks really good especially the Assam Curry Fish Head and the putu mayam! Oohhh.... tempting dishes. Can't wait to share with my friend now they could celebrate Diwali with makan session at Tai Thong. We too love to relish the yummy food on the festival of Diwali. wahhh.... Tai Thong also got fusion food now ah... This is interesting... and the dishes look delectable.. So yummy! I love Soan Papdi..
the food looks so nice!! !Make me hungry now!! I was at KLCC last few weeks and saw this dilwali promotion going on too. Great delicious food. the masala prawn looks so good.... that's a very nice menu btw.. 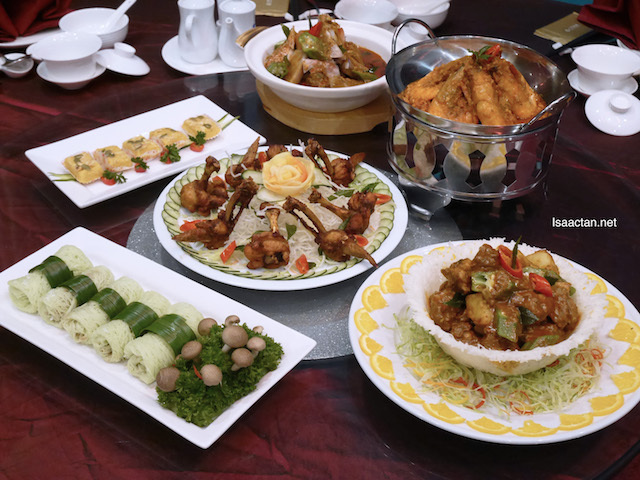 THe food photo make me mouth watering....especially the Asam Curry Fish Head. yumyumyum!!! looks really delicious! all my favorite! specailly the Masala sea prawns!